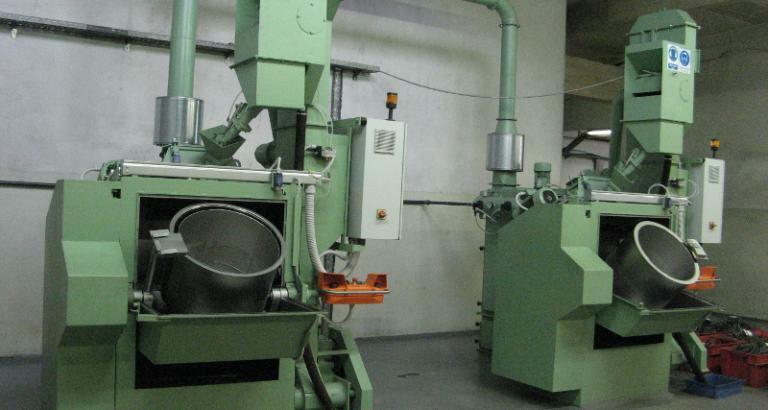 Shot blasting machine with rotating barrel is designed for cleaning of forgings, smaller pieces, parts after heat treatment and different machine parts. It is especially recommended for repair shops. During the blasting process treated objects turn and roll, which causes quality blasting of the entire surface of work pieces. Cleaning is double from blasting wheel jets and mechanical knocks of work pieces. 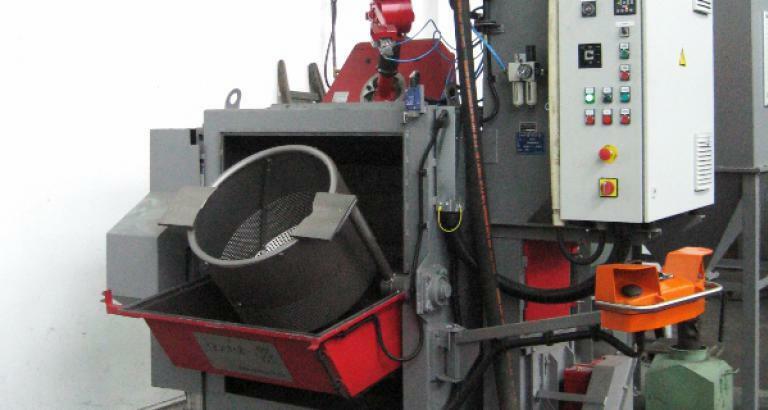 Shot blasting machine HR-1B can be equipped with loading device, which makes it easier loading of work pieces. When discharging the barrel need to be put into the position that enables work pieces to fall down onto the conveyor. When using loading device you can get almost continous process. 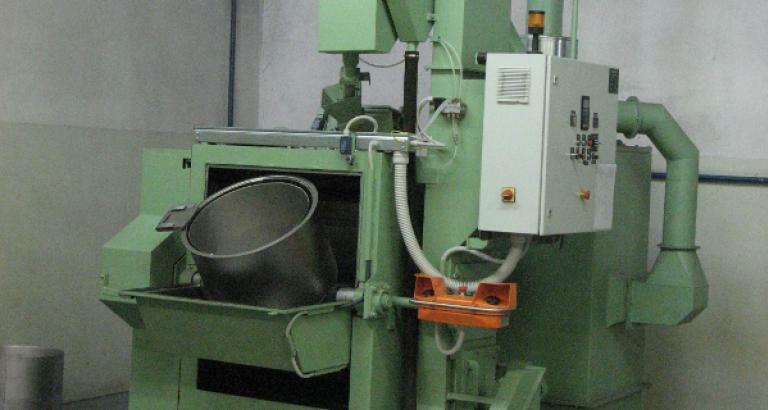 All shot blasting machines produced by Gostol India are designed in EU and manufactured in Bangalore, India. 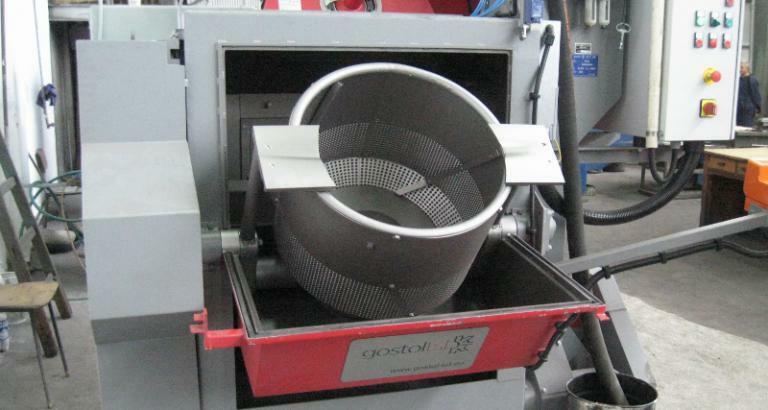 Gostol India is a subsidiary of Gostol TST, which is a world known producer of shot blasting machines. You can check all the references here.